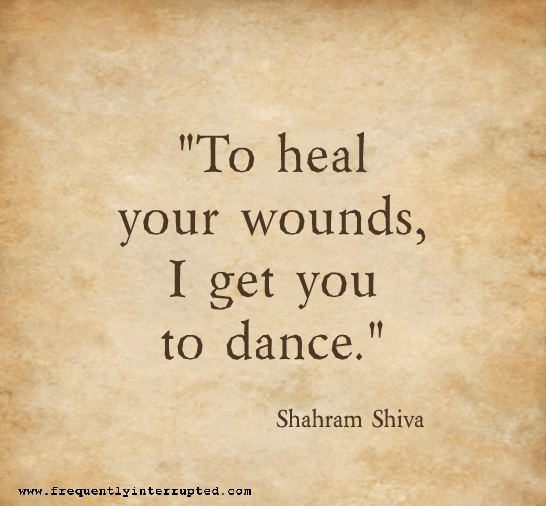 Have you ever been dragged onto the dance floor when you were sad? It's amazingly therapeutic. Feel the music of life and let it move your feet. It will be moving your soul before you know it.